We stock a large range of other drink along with our beers, ciders, wines and soft drinks. We have approx. 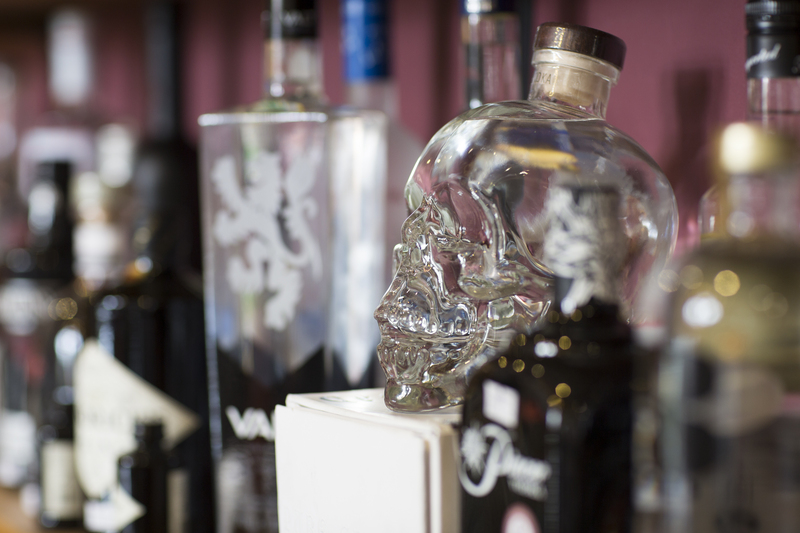 100 spirits in stock; lots of interesting Gin’s to choose from as well as a good range of vodka, rum and bourbons. 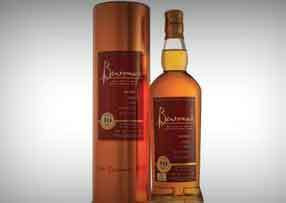 At The Jug & Bottle we also have around 25 single Malts to tempt you. We do hold tastings and some are available to taste in the shop if you’re trying to make a discerning purchase! 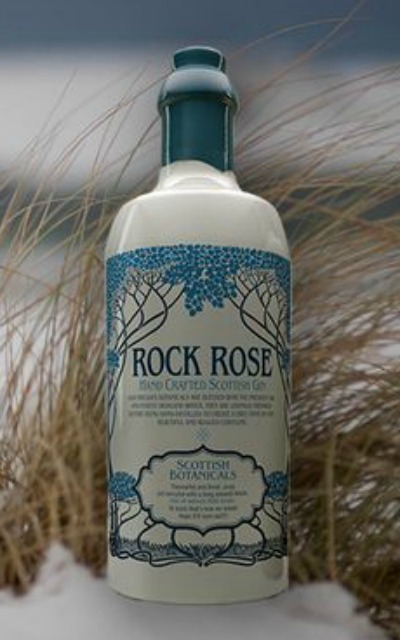 We use two specialised suppliers who can source many interesting bottles. A local addition to the range is from Ampleforth’s Cider Brandy made by the Monks at the monastery. We have also taken in 20cl bottles their Sloe Gin. Another great product is their Ampleforth Amber which is a combination of apple juice and brandy. The presentation of this drink is stunning and is worthy of a treat for yourself or a great gift! A firm favourite with our customers are the range of Sloe drinks from SloeMotion. Our best seller is Sloe Gin but other popular lines are Sloe Brandy, Sloe Port and Sloe Whisky. Late in 2011 saw their latest launch of Damson Gin and Cherry Brandy and more recently Sloe Port. We also stock various delights from Lyme Bay. They make a fabulous bailey’s style liqueur in four flavours as well as some elegant vodka and gin based liqueurs. Then there are the ever popular 5cl decanters. We stock several ports from the Niepoort range; Ruby, Tawny & Dry White as well as Late Bottled Vintage & 1997 vintages. Prices range from £10 to £55. We also have a range of 5 sherries from Jose de Soto. There are several brands of champagne available although I would always recommend our House champagne which is of great quality, single estate grown and cheaper than branded champagnes…. + it beats the branded champagnes on our blind tastings. Can't keep it on the shelves long enough!